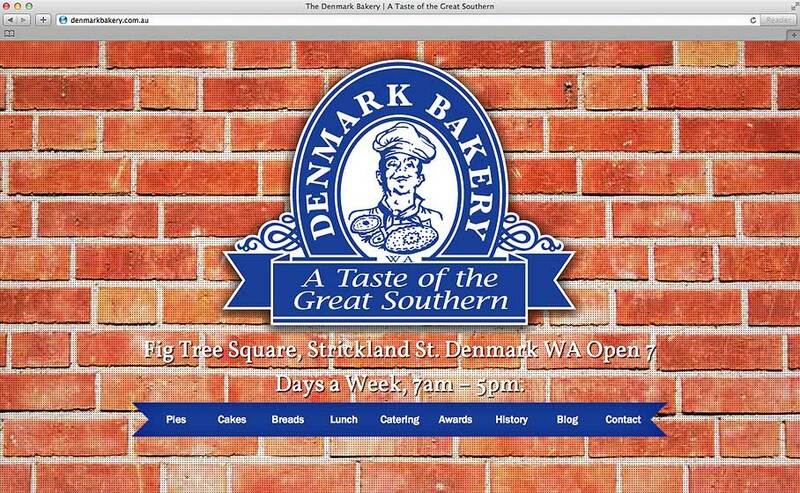 The iconic Denmark Bakery wanted a website to reflect their ethos of good quality and innovation. This website design and build is drawing on the latest advancements in CSS techniques with elements scrolling over each other and full width background images. The visitor is given a unique experience on the home page scrolling down and when exploring further is offered in depth information on internal pages. Marketing analysis and all copywriting was also completed by Open Copy.